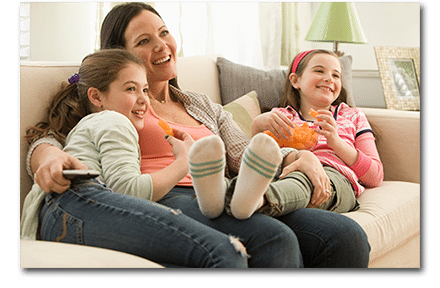 Each Premium Movie Channel Package is available for purchase with the Basic, Select, and Premiere Triple Play Packages and is included in the Ultimate Package. Call us at (802) 885-9000 about promotional rates on our Premium Channel Packages! Lineups and prices are subject to change. Updated June 2, 2016.